Camping or travelling in New Zealand or Australia? 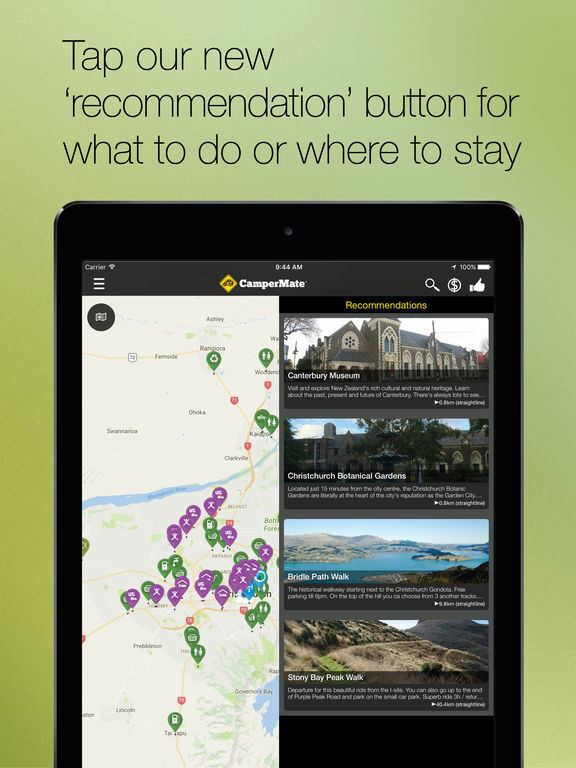 You need CamperMate, NZ's best and most popular free travel app to help you find what you need when you're travelling NZ or AU including offline maps. With well over 150,000 downloads and packed with the largest database of campervan related travel information, CamperMate will be your best mate on the road, now with support for Australia! Join the already thousands of people using CamperMate every single day. Find the locations of free, low cost and paid campsites, traveller submitted tips, free wifi, public toilets, supermarkets, petrol stations, dump stations, hostels, road alerts and much more. We’ll even keep you safe with our location sensitive civil defence emergency alerts, giving you peace of mind as you travel, so long as you have location enabled and connect to a network. Want to connect with us? 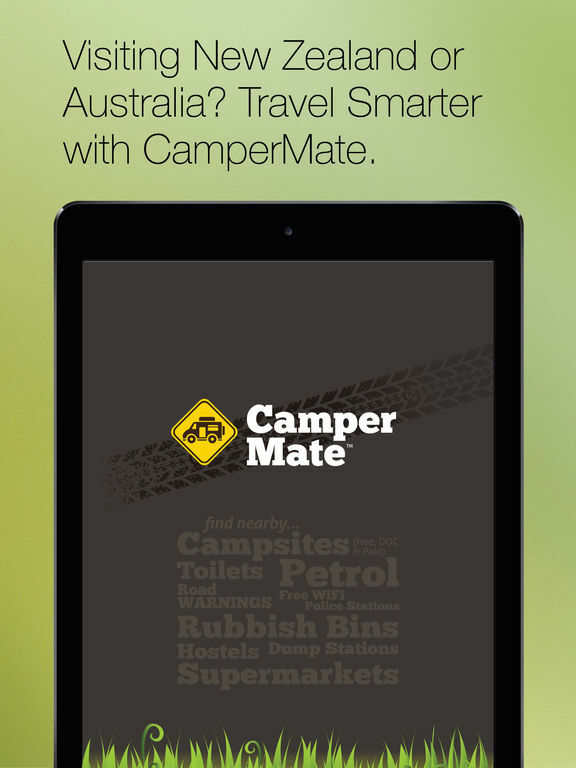 Follow us @campermate Plus we’re the only app to guarantee you won’t get a freedom camping fine with our information! If you’re given a freedom camping fine due to our information being wrong, we’ll pay it for you! Check out more details here http://www.campermate.co.nz/freedom-camping-fine-guarantee Start exploring today with CamperMate, your handy camping and travel app! 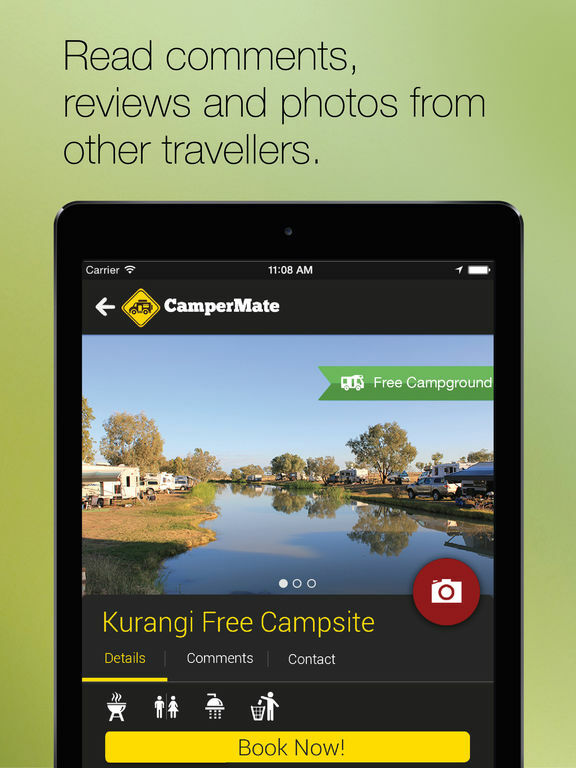 If you are camping in Australia or New Zealand, you need this app. The app contains a database of all campsites, both free and paid, as well as all the other utilities and resources you may need when camping, like where to get fuel, water and even grocery stores and laundry. 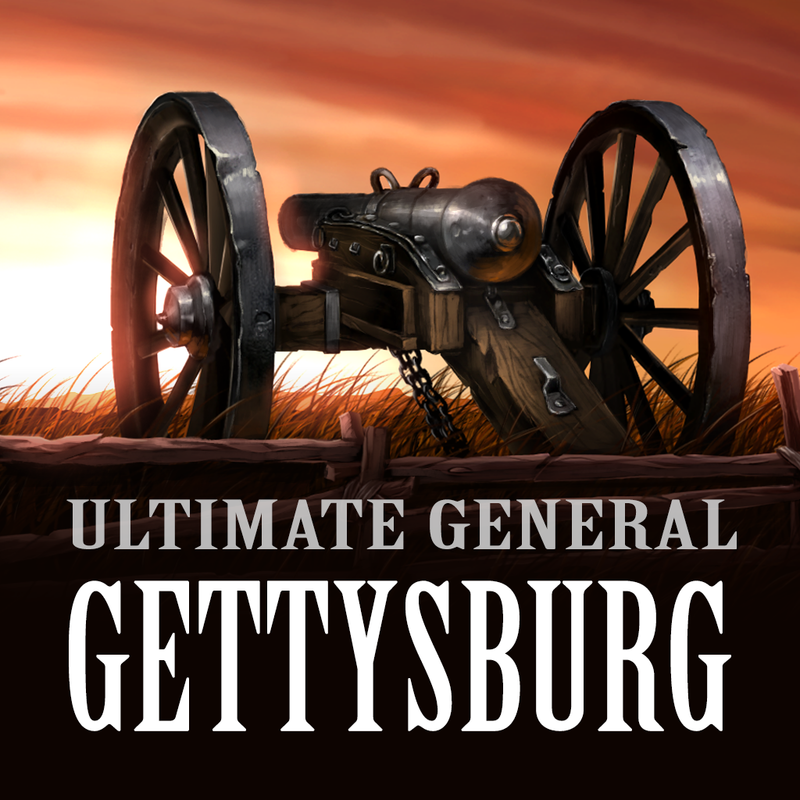 Users can leave comments for any of the locations on the map. Search through an exhaustive database of campgrounds and resources. 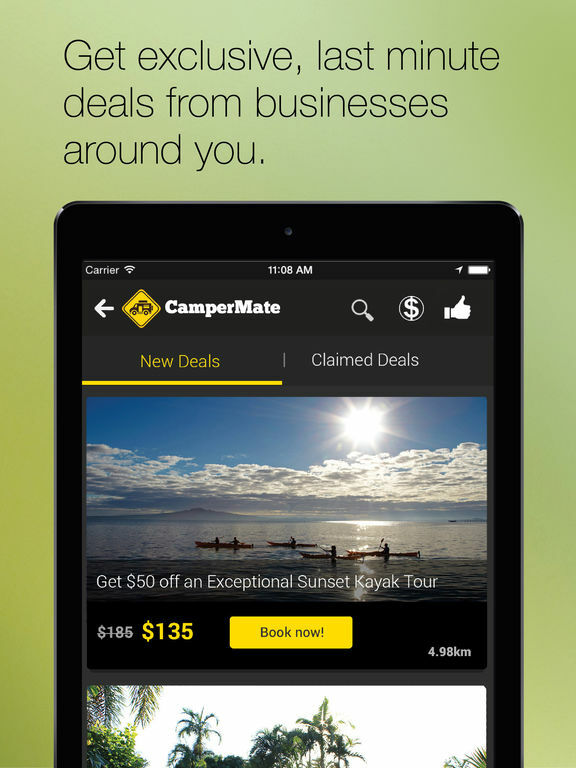 Plus, the company guarantees all free camping sites on the app. That means that if it says freedom camping and you get a fine, the company will reimburse you for the fine. User to user features are a bit limited. Comments must be reviewed by a moderator and are not posted immediately, making some information not up to date. 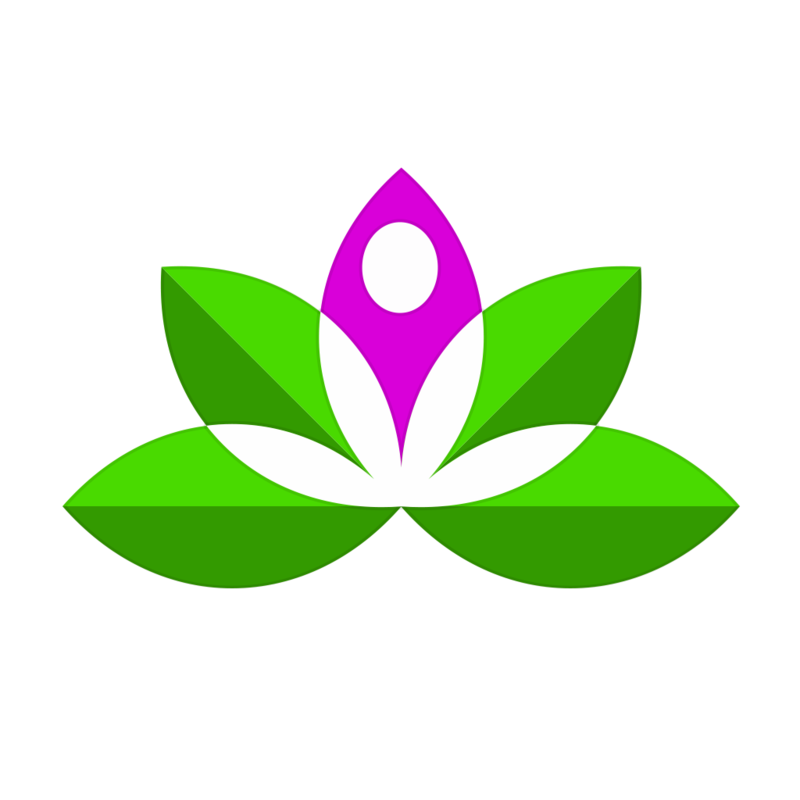 The app allows you to easily search and filter for whatever you are looking for. Color coding pins quickly indicate whether a campsite is free, low-cost or paid. The icons are intuitive and clear. 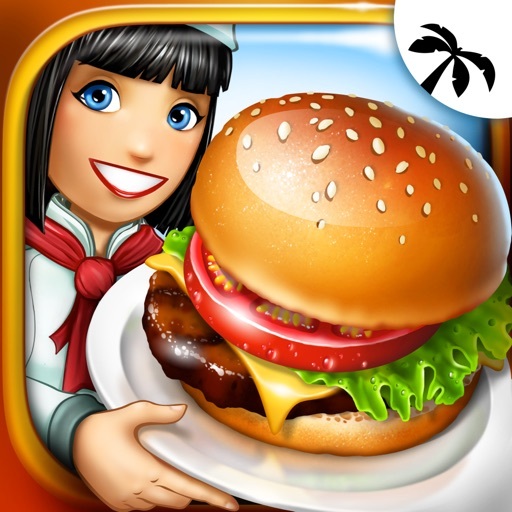 The app is simply designed, and the aesthetics are a bit dated. However, all the information you are looking for is there. 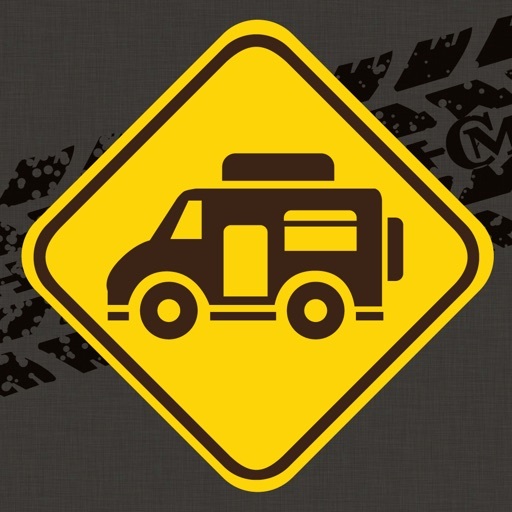 An extremely useful app to have when camping or driving in Australia or New Zealand. 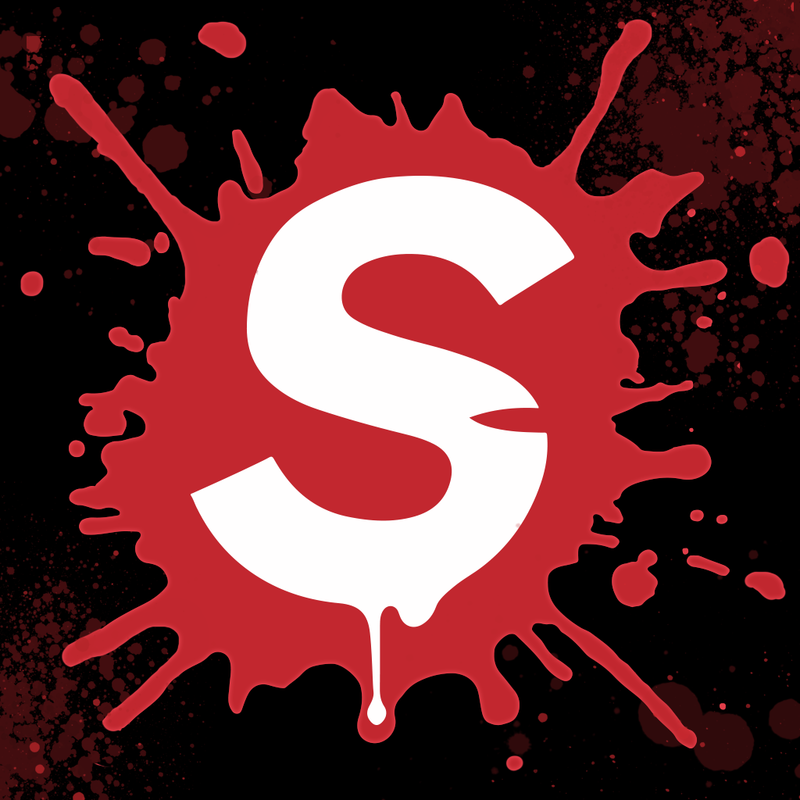 This app will be a life saver if you are traveling in the area. It certainly was for us. 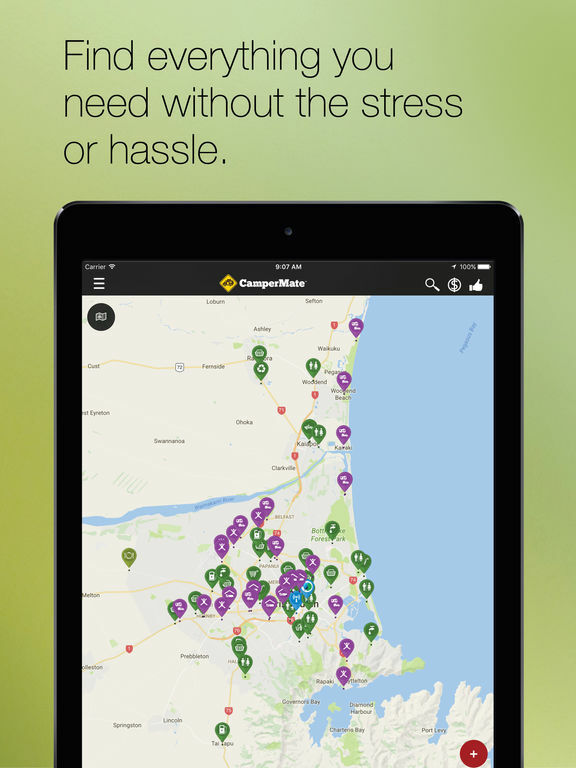 You can't travel through Australia or New Zealand without an app like CamperMate.